It might be weird to start this series with a hat, but this hat is a game changer for me. I waited a long time for it to come back into stock and it was so worth the wait. I have some crazy hair. It's curly and unruly, and I've found that the best way to deal with it is to just throw a hat on it. When running though, not just any hat will do. I want something lightweight and breathable so that my head doesn't get hot. I want it to look cute and not give me a headache. have worn this hat on several occasions now, and love it so much that I ordered a second one. It is light yet absorbs sweat incredibly well. Another important feature of this hat is the comfort level. Some hats I have tried give me a headache, but the Superfly Cap does not. Let's also discuss the cuteness. It's not over the top but it looks good and I can even wear it when I'm not running. I understand some people don't care about cuteness while running, and that's cool. I wear scrubs to work so running is my chance to look good! I'm a big fan of the velcro tab in the back. It's very easy to adjust the hat to your head, and it is quick to use. On a particularly windy run, my cap flew off my head and I was able to grab it and quickly adjust it with the velcro while continuing my run! 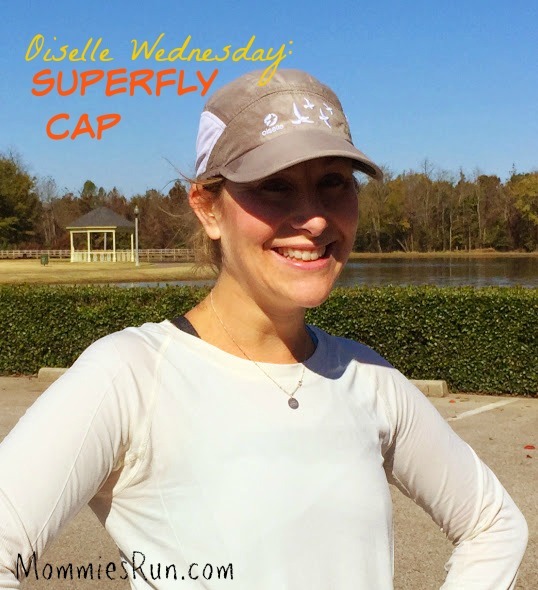 In addition to the white and gray colors, the superfly cap comes in a light blue and light yellow color. Don't be surprised if I end up with those colors at some point too! The hat retails for $24 and in my opinion, it is worth every penny! I am able to throw it in the washer and let it air dry to get it clean. The only con I can think of is that I missed out on the orange superfly cap from last year. So Oiselle, please feel free to bring that color back! 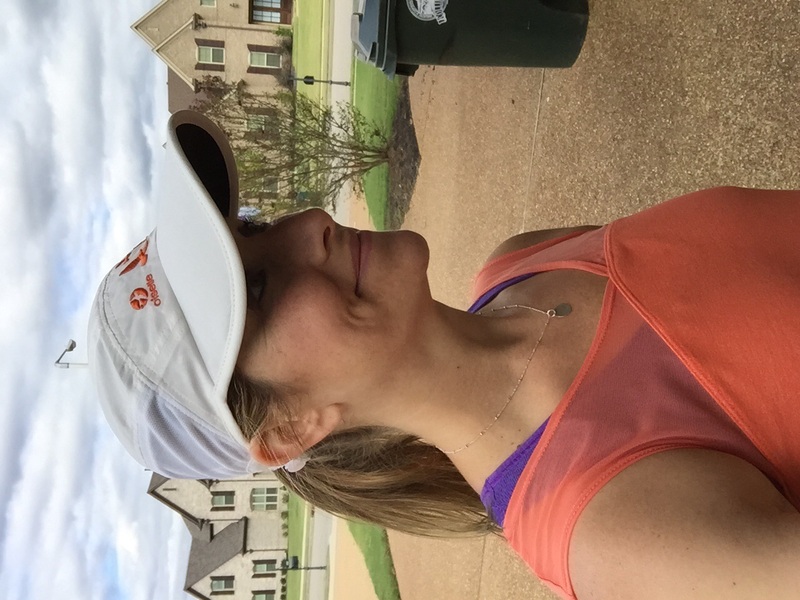 Do you wear a hat or visor when you run? How do you tame your hair while running? Nov 16 Things I thought were cool so maybe you will think they are cool too.